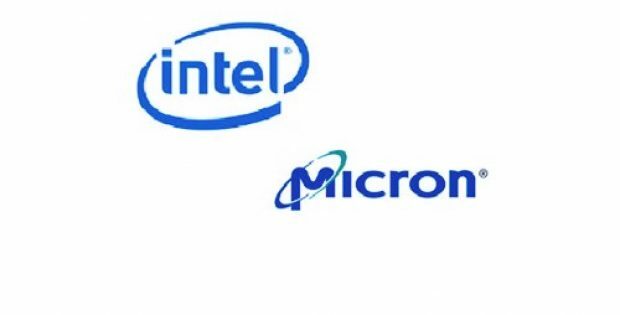 Micron Technology, Inc. and Intel Corporation announced on Tuesday an update regarding their joint partnership for 3D XPoint™ development, which will complete the development of the second generation 3D XPoint technology by the first half of 2019. The innovative collaboration has resulted in the introduction of a new class of non-volatile memory chips that have quite a lower latency and exponentially superior durability than NAND memory. According to the update, the two companies have mutually agreed to end their partnership after the development of the second generation of 3D XPoint is completed. Any new developments in technology beyond the second generation of 3D XPoint will be worked on by the companies independently, so as to enhance the technology based on their individual business requirements and products. Both the companies will continue the production of 3D XPoint-based memory at the Intel-Micron Flash Technologies (IMFT) facility in Lehi, Utah, the announcement further revealed. The executive vice president for Technology Development at Micron, Scott DeBoer mentioned the commendable track record of Micron in memory technology innovations owing to 40 years of global leadership and expertise. He said that the products which the company is developing based on the 3D XPoint technology will enable customers to utilize exceptional memory and storage capabilities. For benefiting its customers and shareholders, Micron will keep advancing the 3D XPoint technology independently and improve its optimization as per the company’s product landscape, DeBoer stated. Intel Optane, based on the 3D XPoint technology, has had a direct impact on the world’s most advanced computing platforms and has helped to achieve breakthroughs in IT and consumer application, said Rob Crooke, the general manager of Intel’s Non-Volatile Memory Solutions Group. 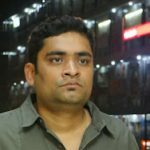 He added that Intel plans to build on the momentum of Optane’s success for strengthening its leadership position, by combining Optane with Intel’s high density 3D NAND technology to deliver the best computing and storage solutions.